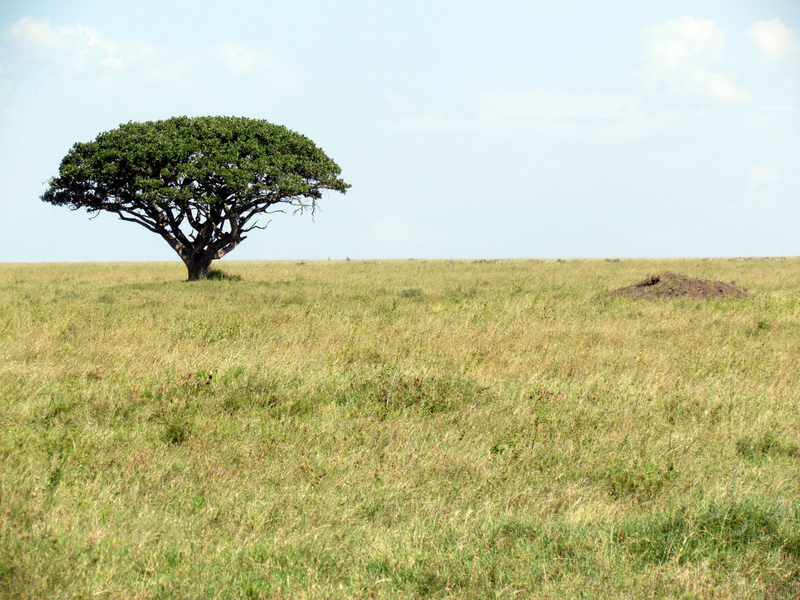 The Serengeti National Park covers an area of 14,763 sq km (5757 sq mi) and is Tanzania’s most famous game park. It showcases the epic wildebeest migration where massive herds of animals feed, congregate, migrate and give birth between the Serengeti in Tanzania and the Masai Mara Game Reserve in Kenya, with the predators in tow. Here you can get a glimpse of authentic Africa where large numbers of wildlife move across the plains in search of food and water. The vast open plains of the Serengeti is where millions of wildebeest, zebra and many other animals go in search of fresh grass, all the time under the watchfull eye lion, hyena, cheetah, leopard and jackal. This migration is the most significant wildlife gathering on earth. The most numerous in this epic trek is the massive herds of wildebeest with zebra also migrating in large numbers. You won;t go wrong by choosing to visit the Serengeti National Park! There is a variety of accommodation options to pick from – mobile tented camps are set up near the migrating herds, permanent lodges are situated along the general migration routes and unique tented camps offer true safari experiences.